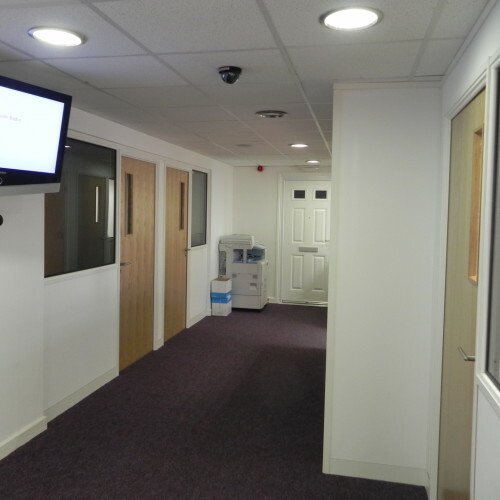 Office extension including lighting, switching and suspended ceiling, decoration works throughout the building interior including the showroom to give a fresher and brighter look and to modernise the wooden panelling already in place. 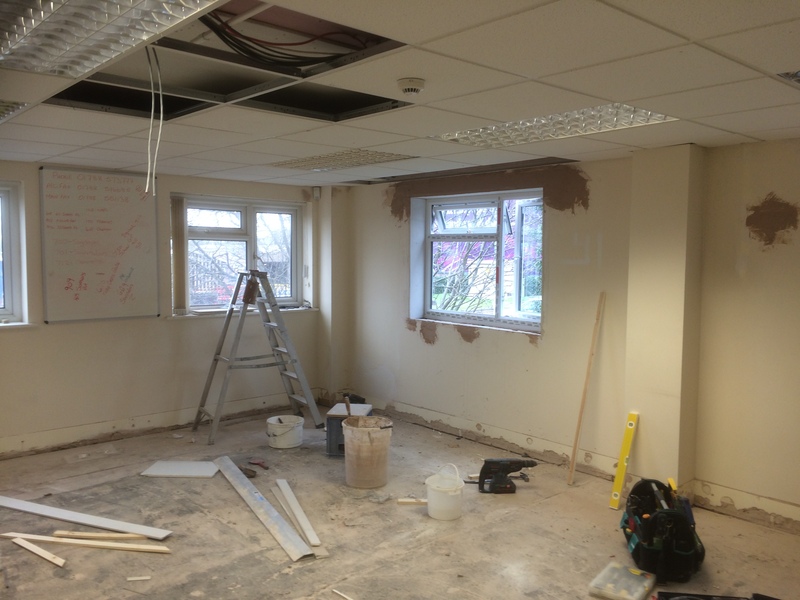 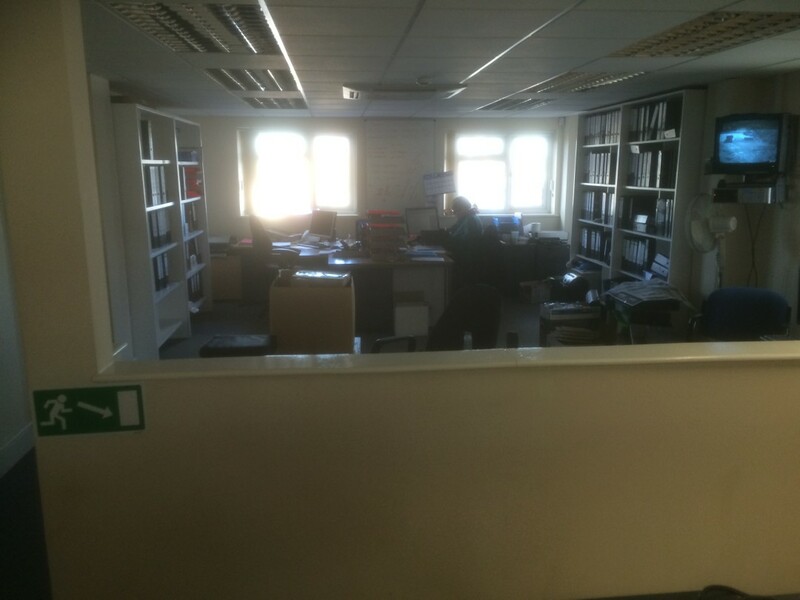 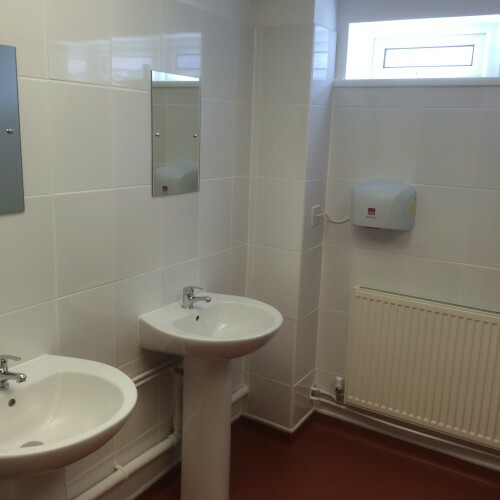 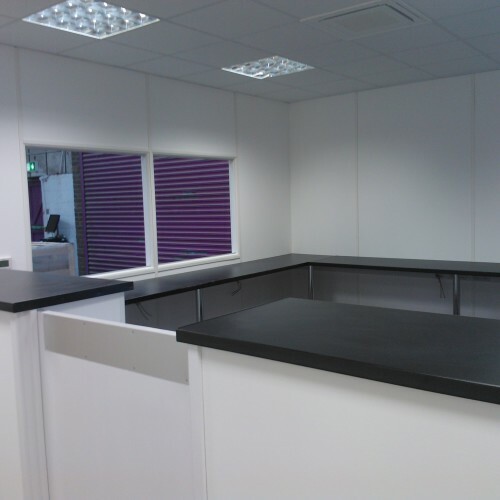 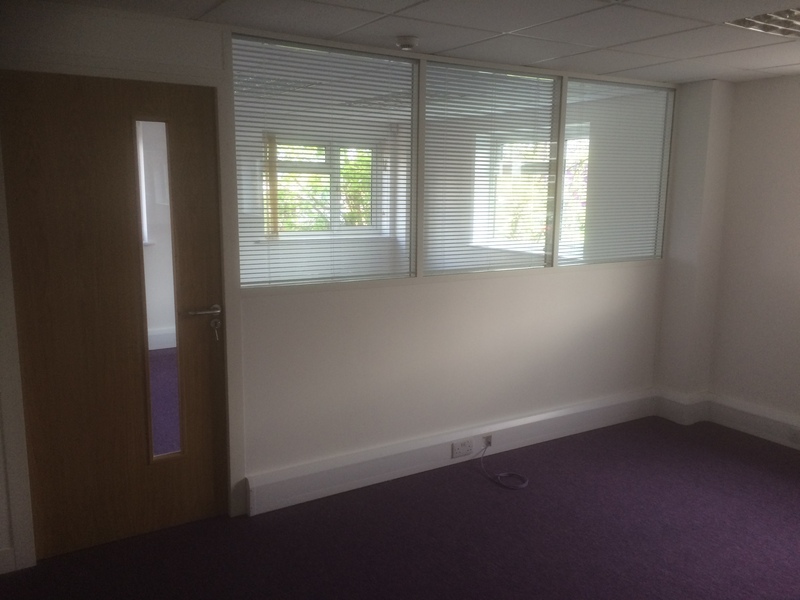 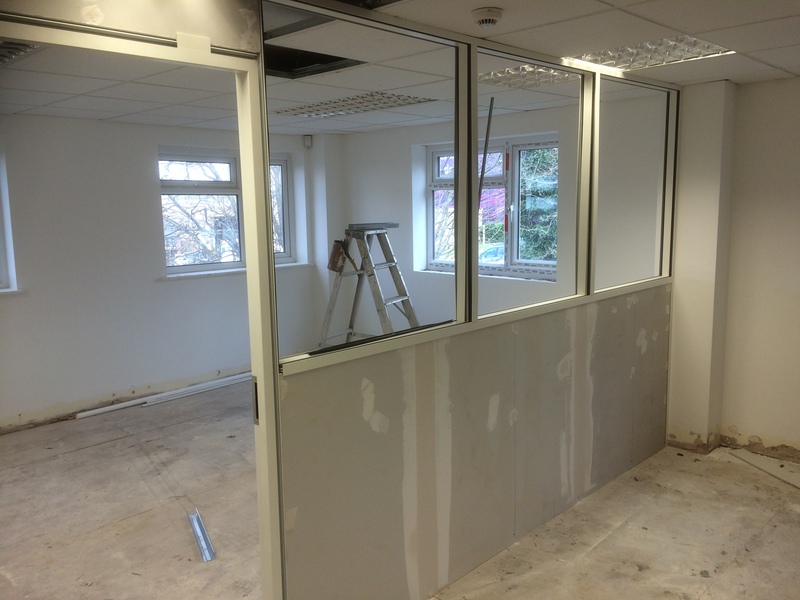 The client required the works to be completed out of office hours, so we planned the project to be carried out in the evenings and at weekends over a four week period. 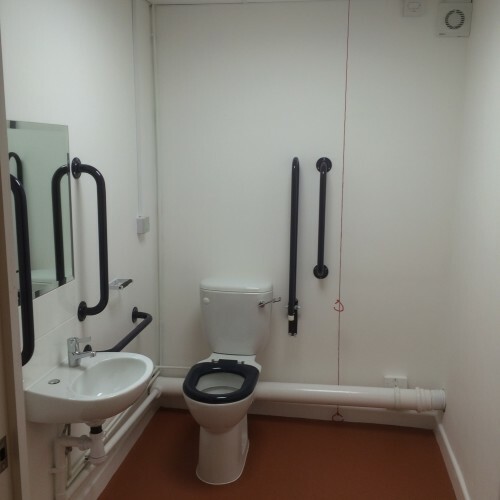 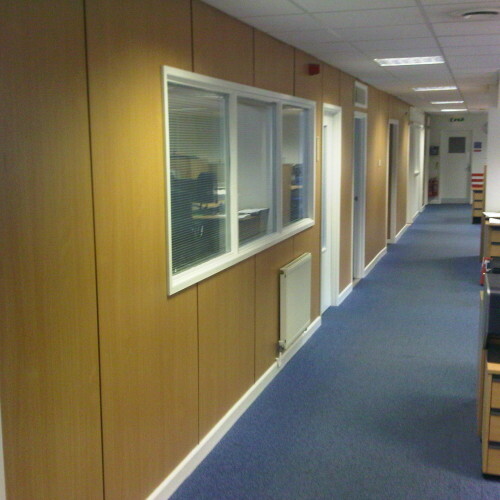 We also had to ensure that the programme was completed within the timeframe as new carpets were scheduled to be fitted. 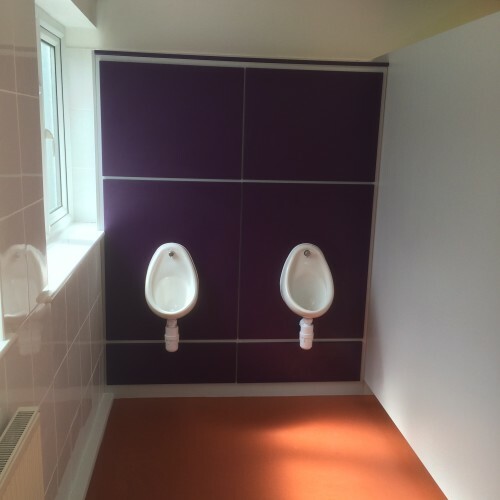 The project was completed in time and on budget.